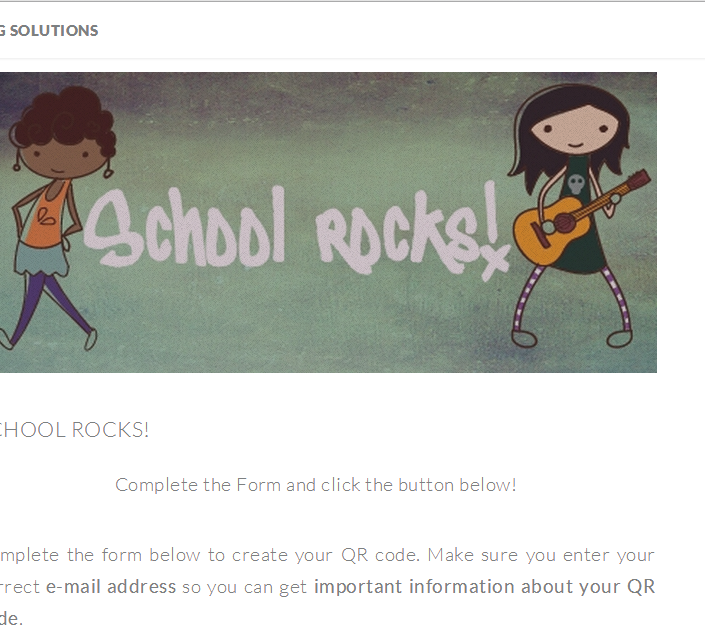 QR Codes can make learning more fun and engaging! I have been using QR Codes for years now, and have found they are a great tool. It makes it easy to access information via iPads and other mobile devices and students have so much fun with them. If you are using them in your lessons, you will be happy to know that you have a friend (me) that strongly believes in providing tools that make our lives easier! I want to share a project that I have been working on and hope that you find it useful for your students as you use technology in your classroom to reach and educate your students. The project I am referring to is SmartPhones! Not the ones you buy at the store, but SmartPhones that you create on your computer. 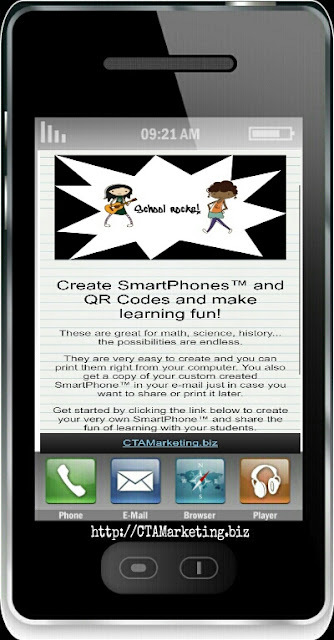 SmartPhones allow you create and share customized information with your students. Enter your information in field provided. 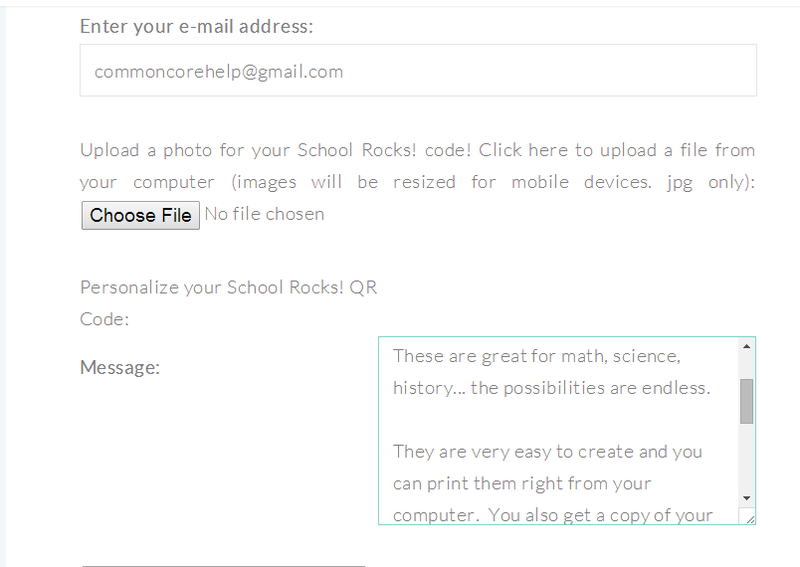 It is very simple, just enter your e-mail address so your SmartPhone can be e-mailed to you then enter the information that you want to share with your students, like a solution to a math problem for example! Save your information. Then like magic, your customized SmartPhone is created! 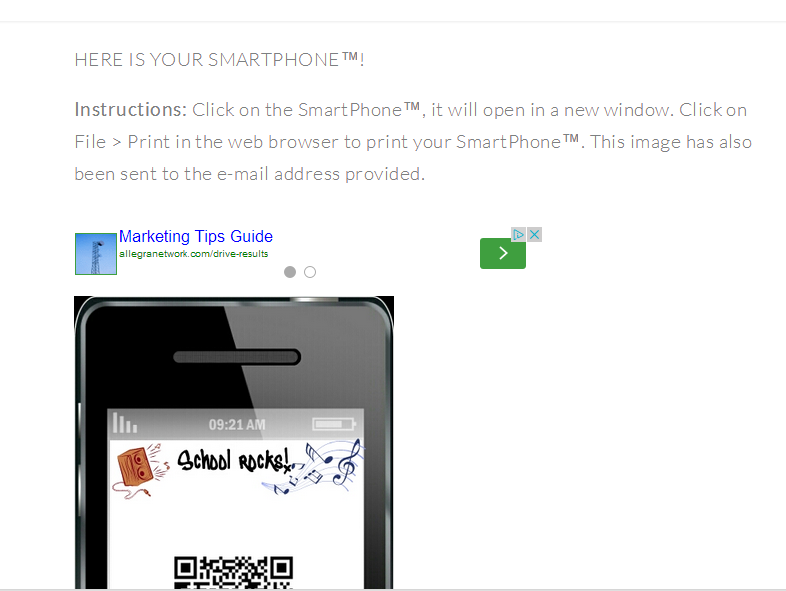 You can instantly print and share your SmartPhone with students! Now, the fun part! You can print your customized SmartPhone and share it with students, put in on your door, send it with homework...it's up to you and your creativity! I hope you find this helpful! 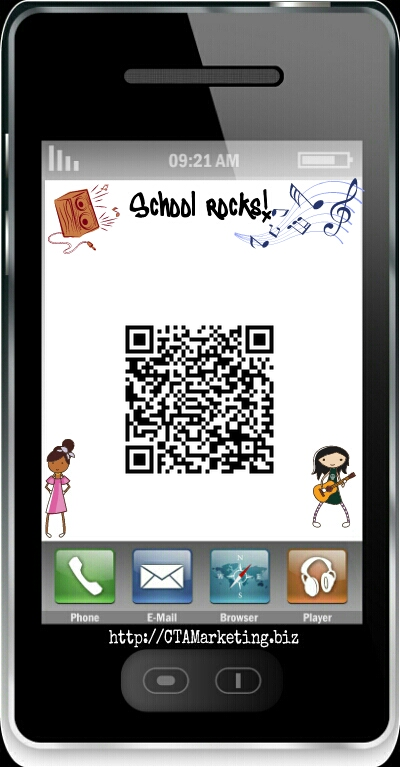 I will provide more information on the SmartPhones and creative ways to use them in your classroom in future posts.